If you find a bowl of hot Shrimp noodle soup in the winter evening, it is fun. Everyone makes a vegetable soup but we cannot find the recipe for noodle soup for you. 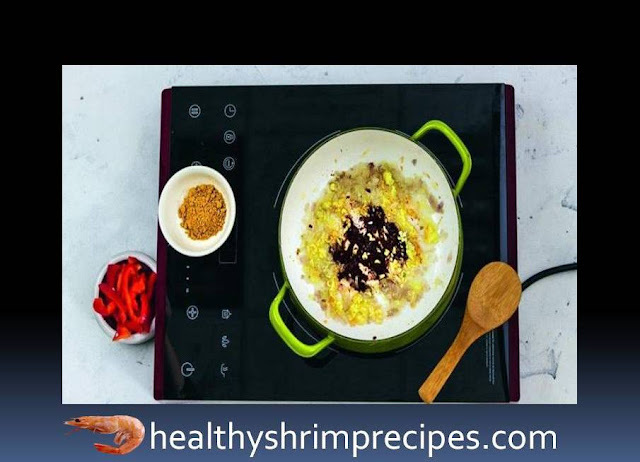 It is easy to make this soup, if you also like to drink soup, you will love the recipe. 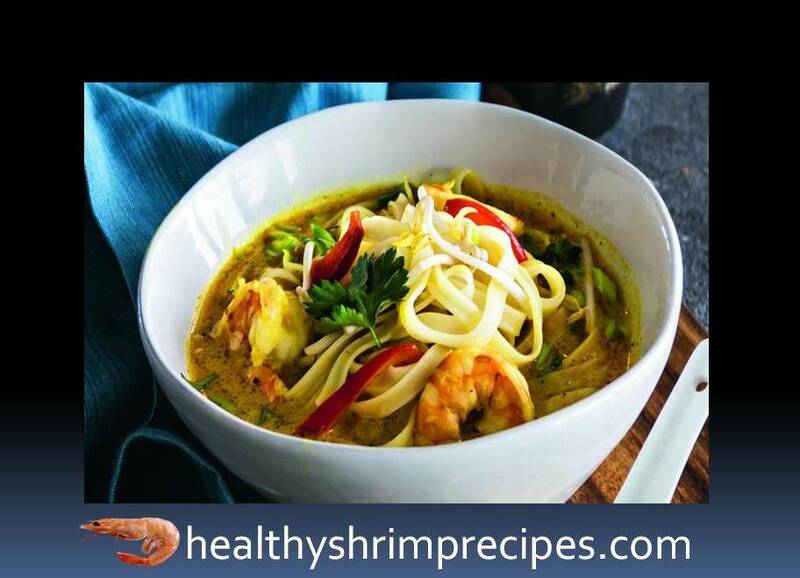 If you have not had to try Thai cuisine, then this Shrimp noodle soup is a great reason to start dating. 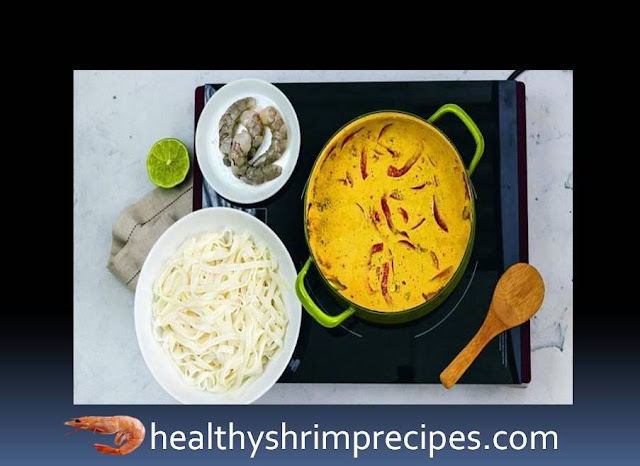 It has all the iconic Thai foods: lemongrass, shrimp, fish sauce, coconut milk, lime, and chili. $Step 1 - Fill the dry noodles with boiling water and leave for 10 minutes. Then drain in a colander and rinse with cold water. $Step 2 - Peel the shallot, garlic and ginger and Shallot and garlic finely chopped, rub the ginger on a fine grater. Pepper cut in half remove the seeds, cut into strips. 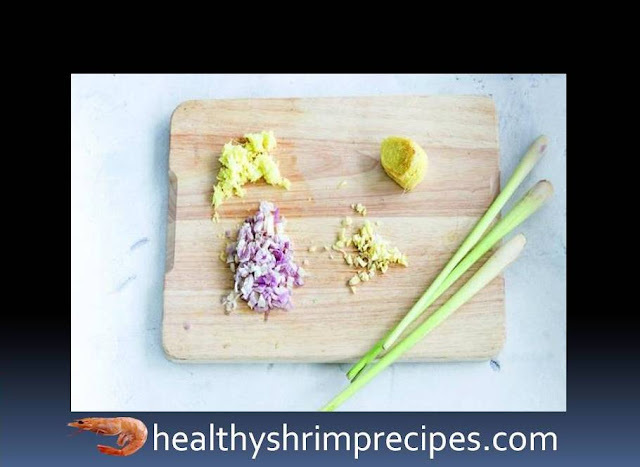 At Lemongrass, remove the upper leaves break the stem with a hammer or a heavy knife. $Step 3 - In a saucepan, heat the oil over medium heat. Add shallots and ginger, fry, stirring, until aroma appears, about 3 minutes. 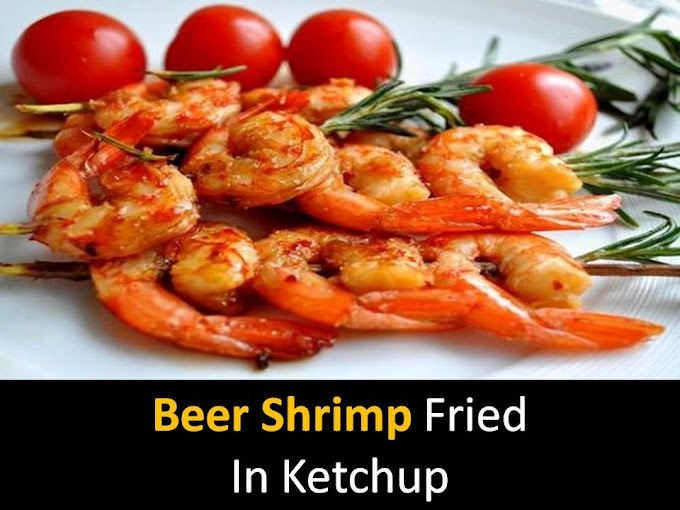 Add garlic, turmeric and curry paste and continue to fry for 1-2 minutes. $Step 4 - Pour in coconut milk and broth, add lemongrass and bring to a boil. Add sweet peppers, soy and fish sauce, sugar and chili sauce. 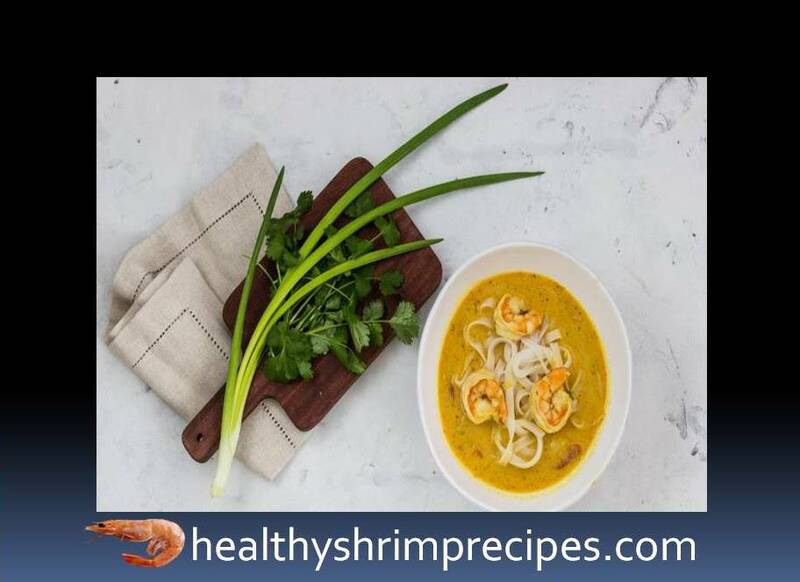 Put the shrimp in the soup and simmer for 5 minutes. $Step 5 - Add the noodles to the soup, squeeze the juice from the lime, warm it up, 1 minute, and remove from the heat. Remove the lemongrass. $Step 6 - Pour the soup into the bowls. In each bowl add basil, bean sprouts and thinly chopped green onions. Hot and delicious Shrimp noodle soup recipes are ready to Serve hot by adding noodle butter and green coriander. And send your experience and questions to me in the comment section below.